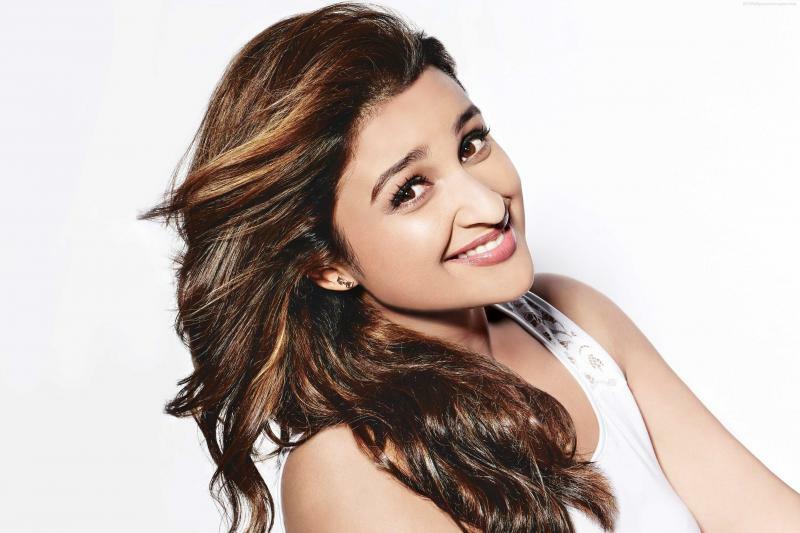 Actress Parineeti Chopra has been roped in as the lead actress for the fourth installment of "Golmaal" series. Ajay Devgn, who has starred in all the films of the franchise till now, welcomed Parineeti to the "crazy family". "Welcome to the crazy Golmaal family @ParineetiChopra," he tweeted. The 28-year-old actress said she is excited to be the new "Golmaal" girl. "Thankyouuu!! I am so excited to be a part of this family," she wrote thanking Devgn for welcoming her on board. Directed by Rohit Shetty, who has helmed all three films in the past, the movie is set to hit the theatres in Diwali, 2017. It is scheduled to go on floors early next year. "Golmaal 2" and "Golmaal 3" had Kareena Kapoor Khan playing the leading lady. Earlier, there were rumours that the female lead of the film will be Alia Bhatt or Deepika Padukone.